In business, the customer is everything. No matter how many fancy techniques we use…if we don’t have purchasing customers, we’re left pretty empty-handed. his is where your sales funnel stages come in. 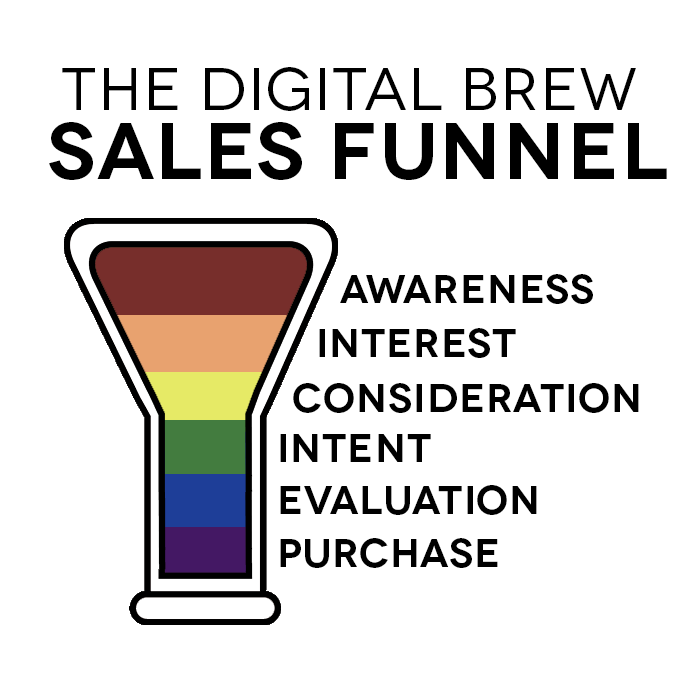 Essentially, the sales funnel does exactly what its name implies: it moves your customer through their purchase decision, starting with awareness and (if all goes well) ending in a purchase. Chances are, you’re already incorporating one of these bad boys into your business strategy, even if you weren’t totally aware of it. Do you segment your mailing list to target certain customers? Does your site include a FAQ section? These are excellent examples of a working sales funnel, as they create a unique experience for customers at different stages of the buying cycle. As the online world turns its eye to video, it’s more important than ever to get on board and adopt a video marketing strategy — one that utilizes a funnel technique. To help you brainstorm, here are some unique ways to incorporate video marketing into the three main categories of sales funnel stages. At the top of the sales funnel, we find customers who are experiencing a problem or need but don’t quite know what to call it yet. It’s your job at this stage to create awareness of the solution you offer and interest in your product or service. And boy, do they convert. 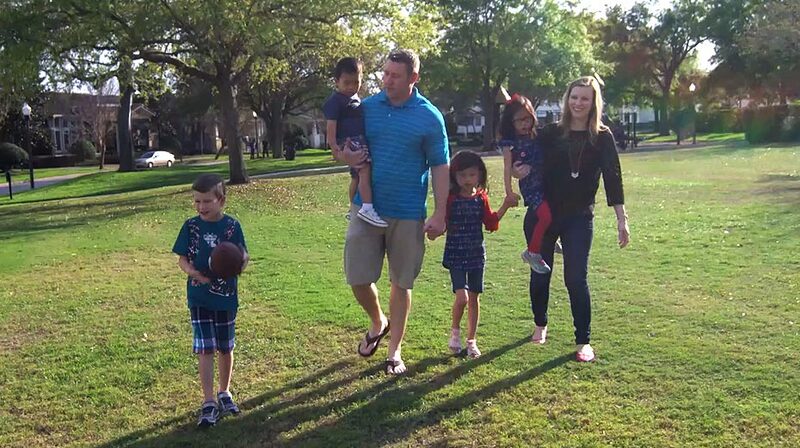 The tactic was wildly successful — in just one month, the video racked up over 750,000 views and increased conversion rates by 10 percent. Why did this simple campaign work so well? Simple: it effectively communicated the buyer’s need and the way Dropbox would solve it. They didn’t need a page full of copy or an intricate benefit breakdown because they were aiming for the customers at the very top of the sales funnel — customers who only needed awareness and interest. We know the power of animated explainers all too well. We created an animated explainer to promote, well, our animated explainers (meta, right?). Our online ad campaigns direct to a landing page featuring this video, and we’ve seen some pretty awesome results. 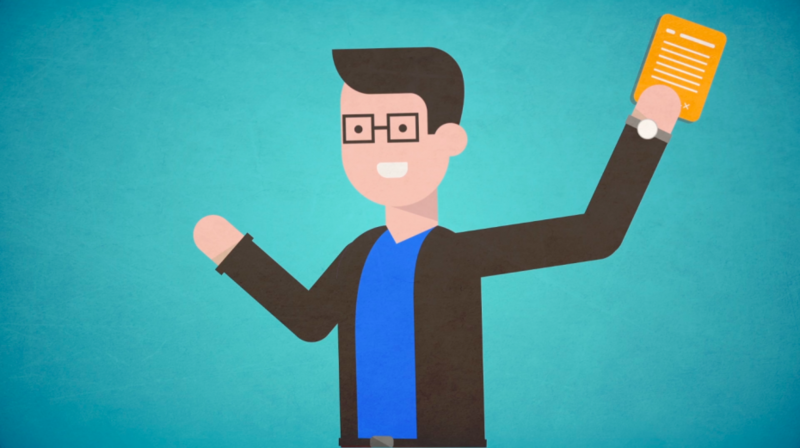 Want to talk about all the awesome benefits an animated explainer can have for your business? Click here to schedule a call! In business, we’re always fixing some kind of demand or need — but sometimes, that need is so obscure that it’s difficult to explain. Sometimes you just need a customer to fall in love with you. According to Invesp, brands that inspire an emotional connection receive 3x as much word-of-mouth recognition than those with a weak one. So how do you foster that emotional connection? How did your business come to be? What inspired the big idea? If you’re family-owned, how deep are your roots? If you’re a startup, what growth have you seen in the last few years? When a customer is at the middle of your sales funnel, they’re aware of the problem they’re trying to solve. They have intent and they’re engaged in active consideration of various solutions. Middle of the funnel customers need to know your Unique Selling Proposition (USP), and they need to be convinced that you are the best. Chances are, your product or service would benefit from a visual explanation. When you’re competition with other companies, a how-to video can go a long way in pushing your product to the top. 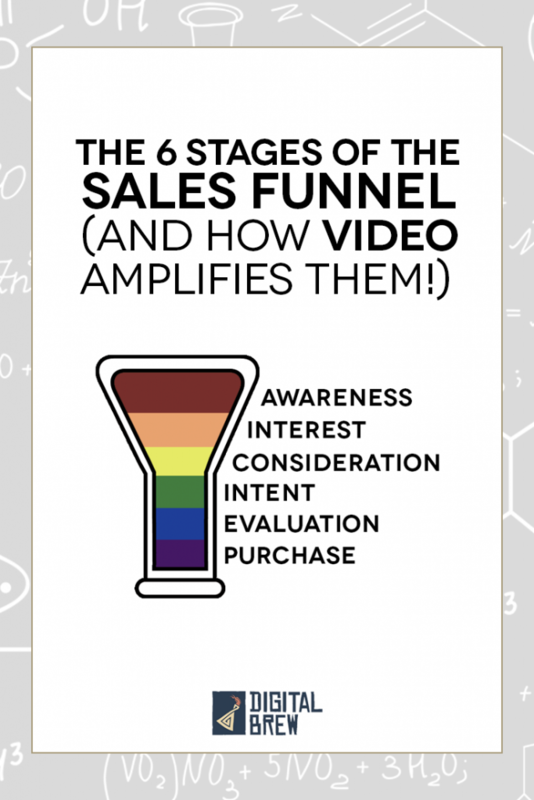 For a middle of the funnel consumer, a video like this may be exactly what they need. Watching the beautiful model wash, style and rock her curly hair could be the “Add To Cart” trigger. We really love Slack. We use it to communicate about projects, transfer files and, mostly, to send hilarious gifs. This video is effective for a number of reasons, but primarily because it shows how using Slack affects the real lives of its users. Someone stuck in the middle the sales process might be swayed to purchase after seeing the fun office culture Slack creates. Or they might just laugh, which is a perfectly useful emotional connection. Congratulations! If your customer is at the bottom of your sales funnel, that means they’ve figured out the solution to their problem and are evaluating the competition to see who can help them best. This customer is inching toward everyone’s favorite word, purchase! Unlike the top or middle customers, who are swayed by emotional connections and testimonials, your bottom of the funnel consumers need one thing: answers. This is the optimal point to create a video spotlighting all of your frequently asked questions (FAQ’s). Leasing a car is a complicated process, and those considering it presumably have a ton of questions. Proctor’s tactic works because they are authentic and useful without being pushy. At the end of the day, it’s important to remember that no marketing plan is perfect. Whether you’re just experimenting with video or you have a full-blown video marketing strategy, you’re winning just by participating. 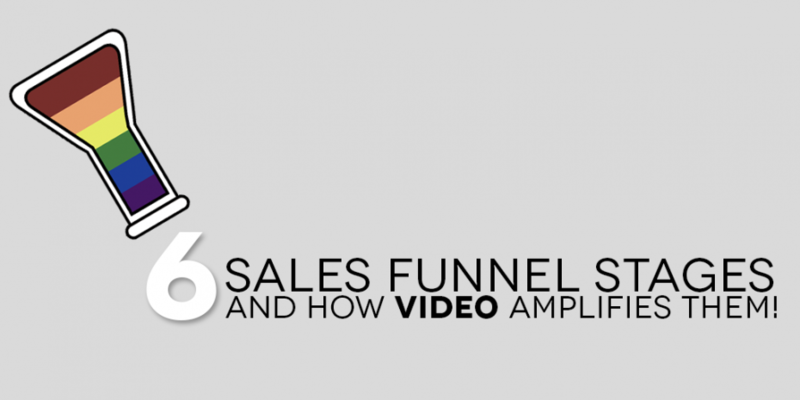 Do you use any video marketing tactics in your own business/sales funnel stages? We’d love to hear from you on Twitter @DigitalBrew_co!